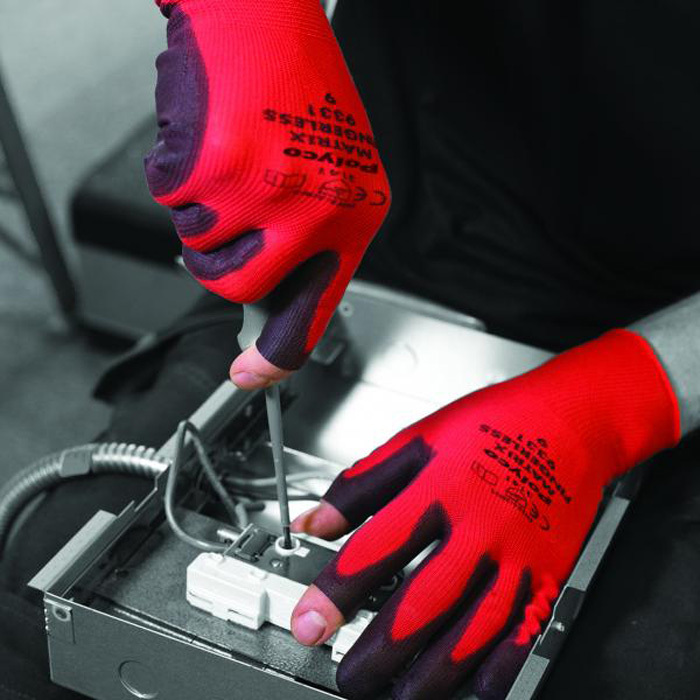 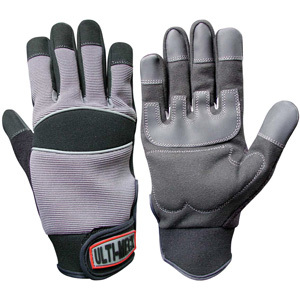 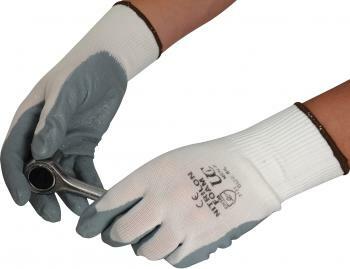 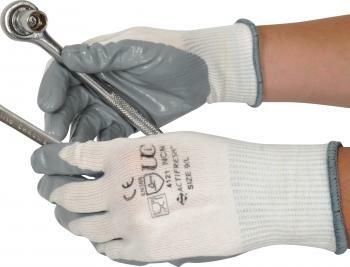 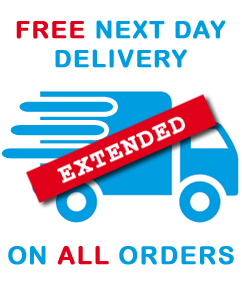 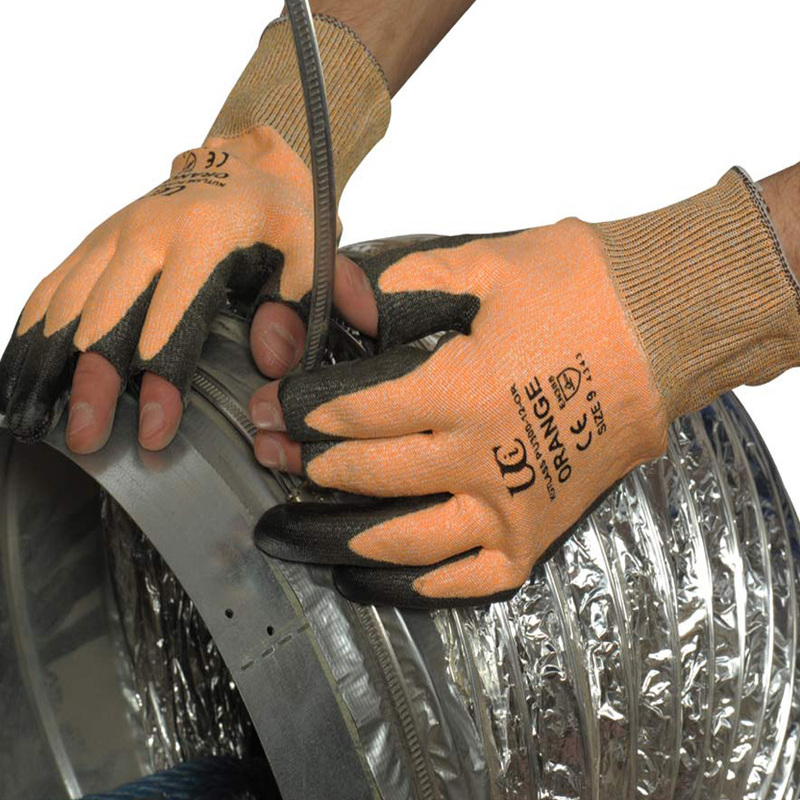 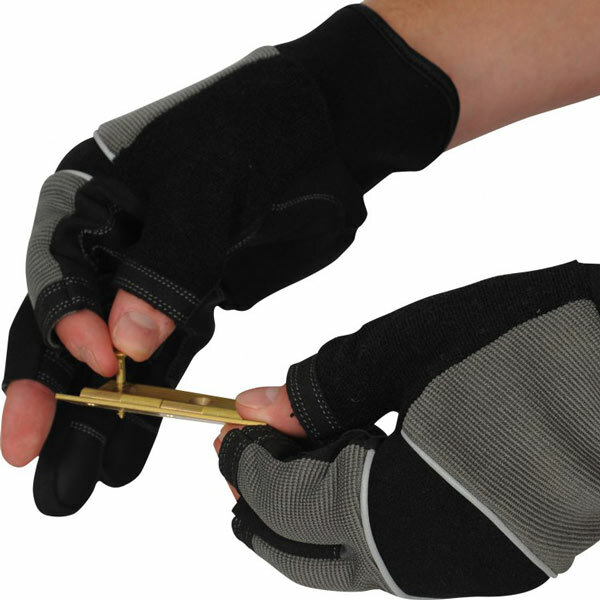 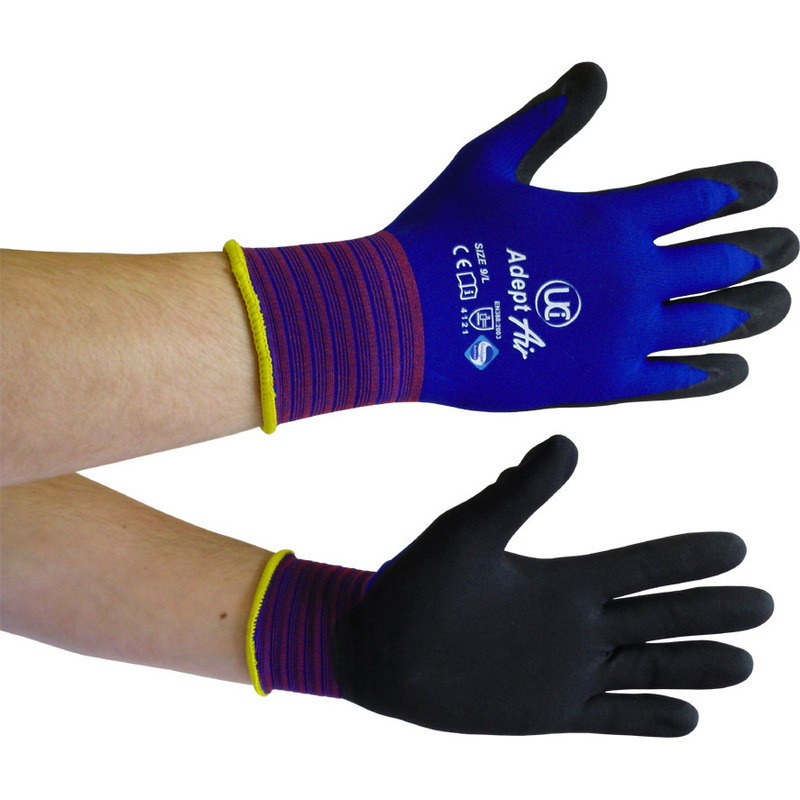 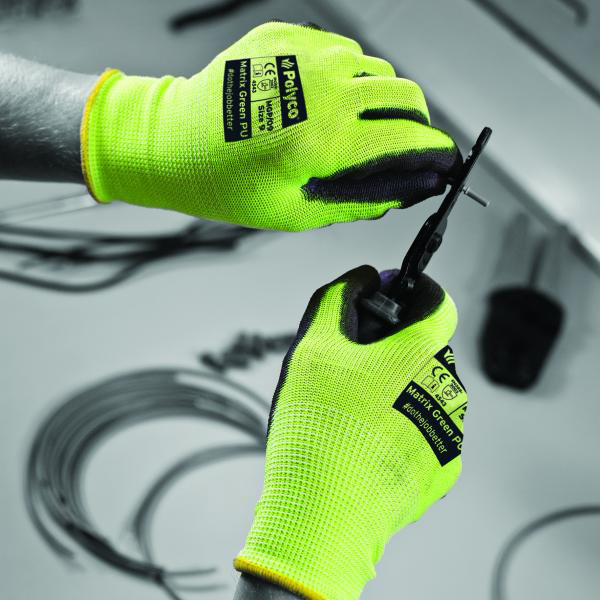 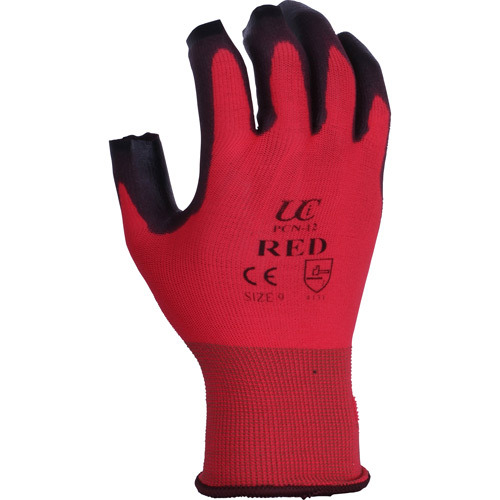 Mechanics Gloves, Wide Range, Low Cost! 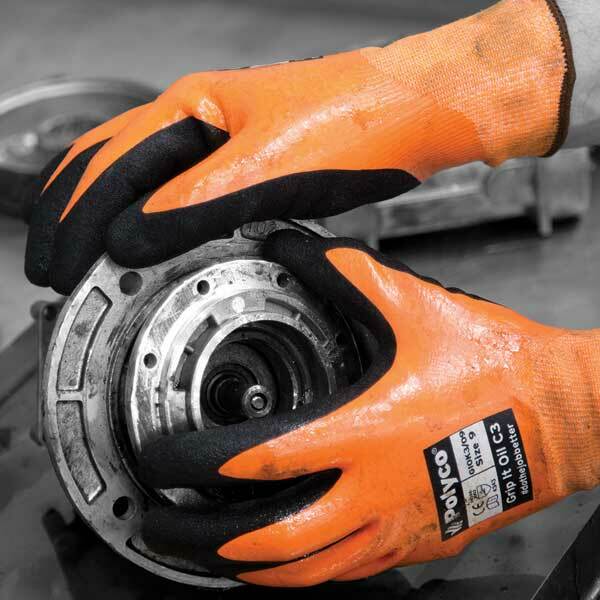 Specifically designed for mechanics to offer full protection to the hands and further assist the user during automotive assembly tasks. 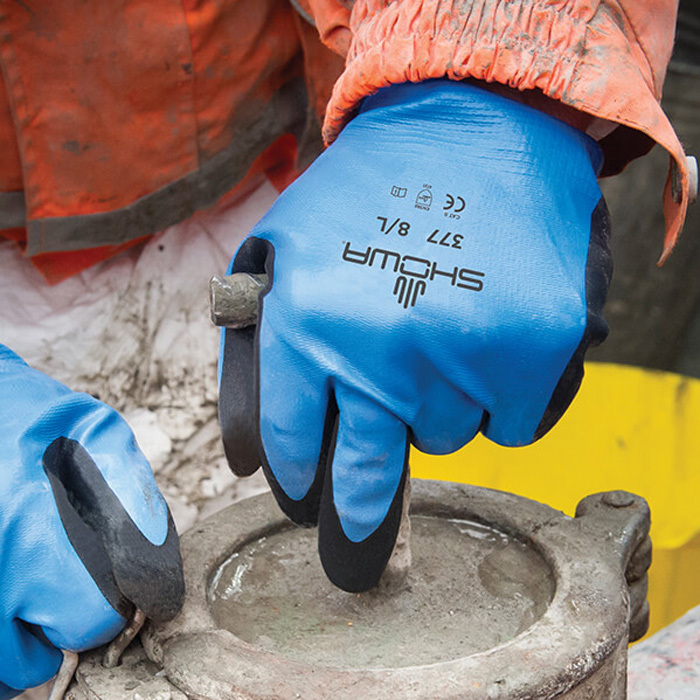 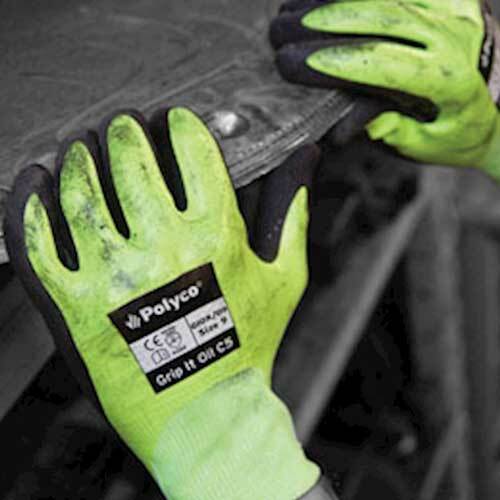 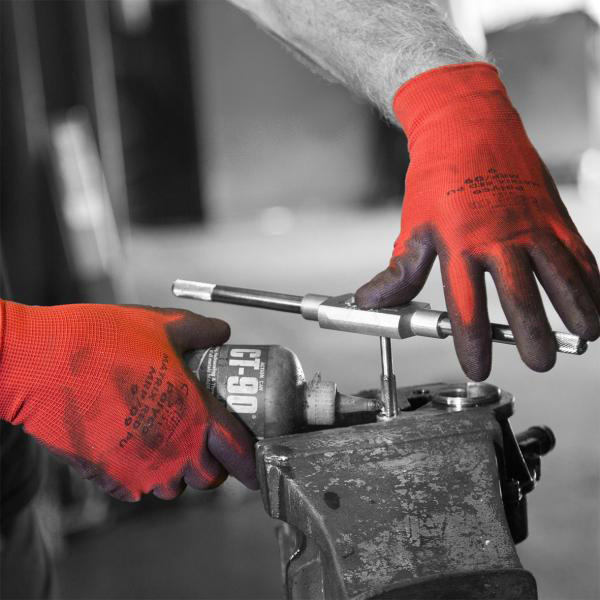 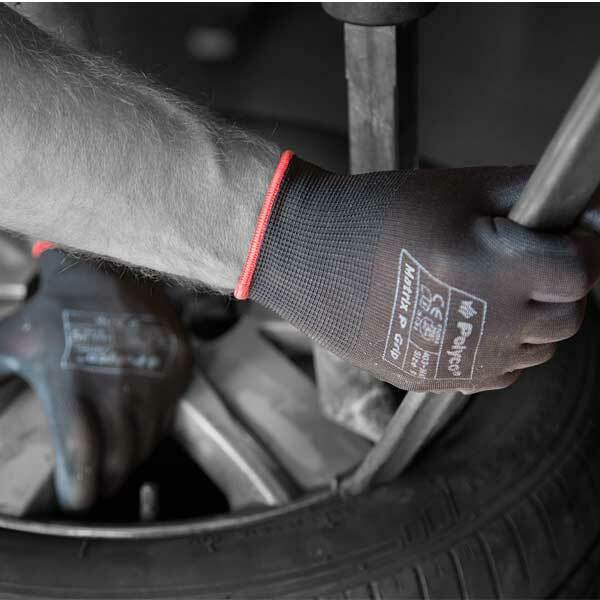 For every day engine checks and vehicle maintenance our range of disposable nitrile gloves are ideal for protecting hands from oil and grease.